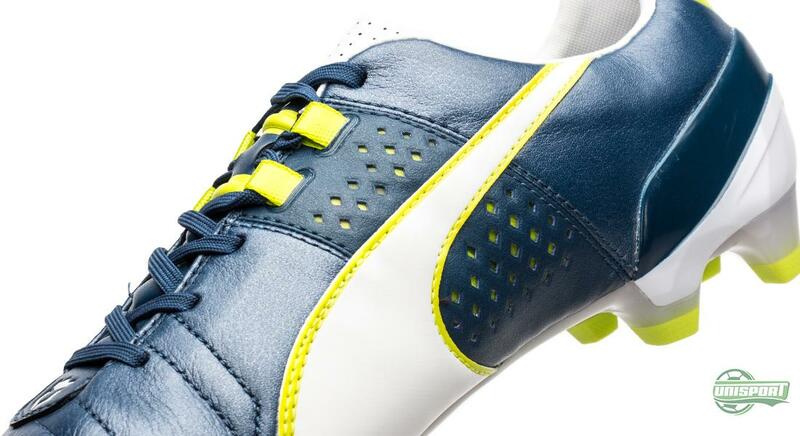 About a week and a half ago Puma presented their new King II in a Camo-model, which was made to hide some of the new technologies on the legendary boot. Now they are ready to unveil the newest generation in full, which will arrive in a combination of Blue/White/Yellow. Get your first real impression of it here. Puma’s King is of the football boot markets most iconic silos. 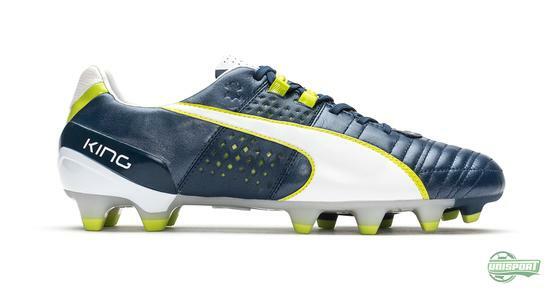 With legends like Maradona, Pele and Eusebio having worn it, Puma won’t be too bold in claiming their King boot, as one of the true pioneers in football boot history. 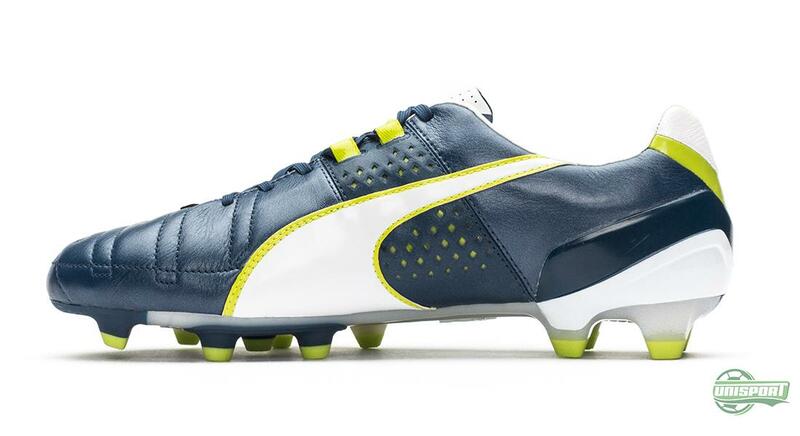 The first king came out in 1968 and now PUMA are ready to extend the boots reign. 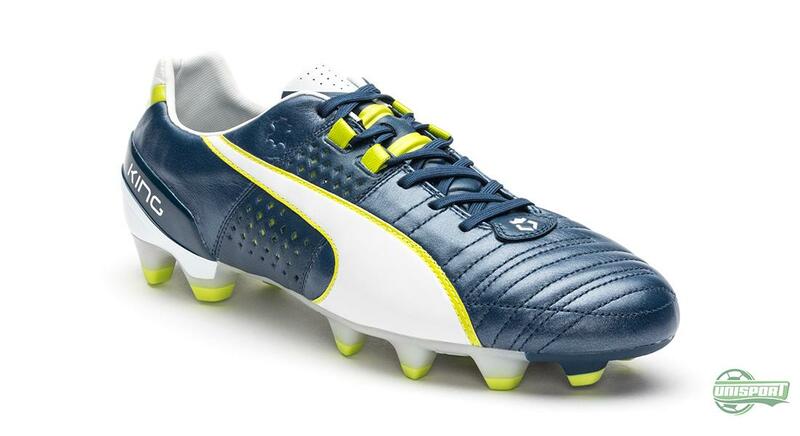 Get your hands on the Puma King II - just 156 Euro. 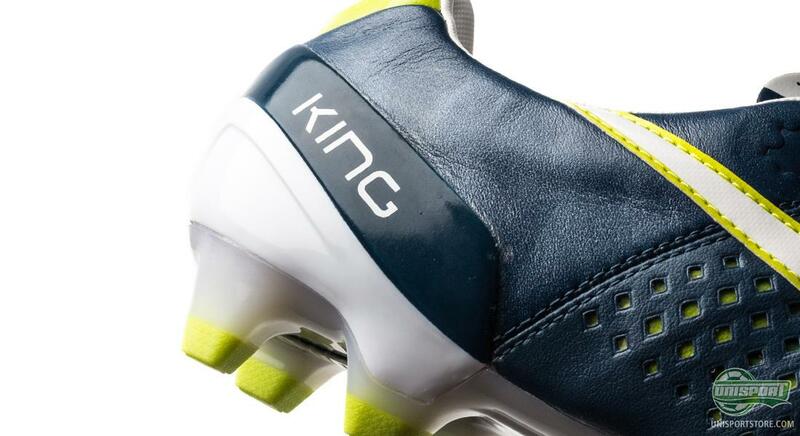 The new King II is a modern and light version of the original PUMA King, which we have come to know and love through the years. Therefore Puma keep in line with the modern tendencies of football these days, which football boots have to keep up to date with. And no, the King II has no intention of fighting the weight-battle with the speed boots, but all the same this model weighs in at just 225 grams, which is quite impressive for a leather boot. 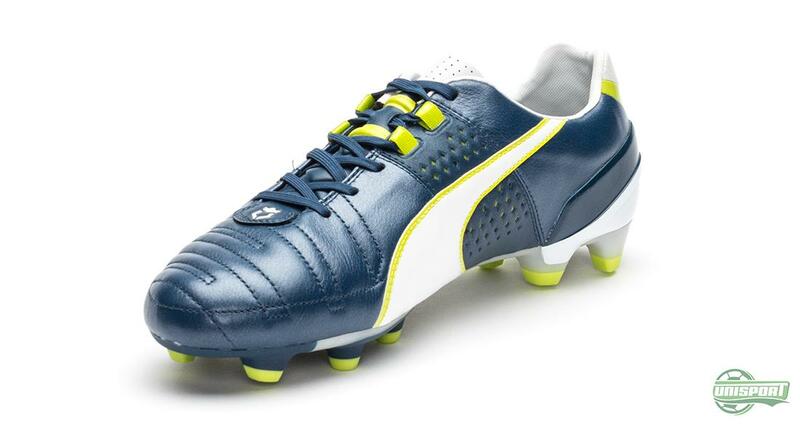 Now as mentioned this is still made with the soft leather upper, which immortalised this boot. Together with PUMA’s ComfortLast this boot delivers a very special and comfortable fit. This is also further helped through the new stitch-construction on the top of the front foot, which lets the leather stretch and shape itself to give a personal and natural fit. 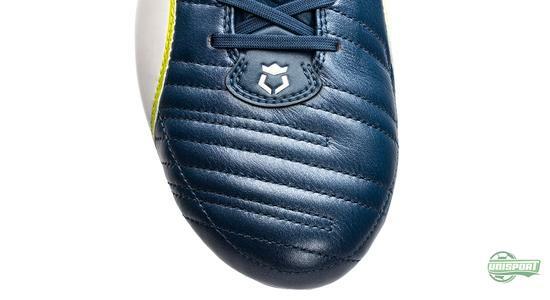 At the same time this leather upper gives the well-known and classic touch on the ball, which many players still prefer today. 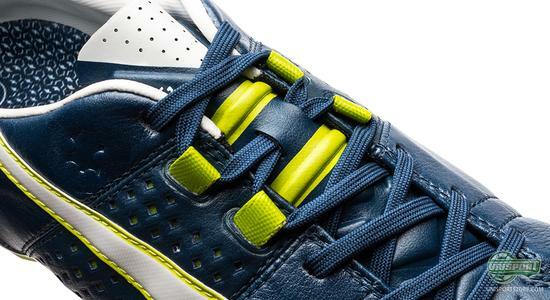 Something new on the King II is the lacing, which PUMA have dubbed the EverFit Lacing System. 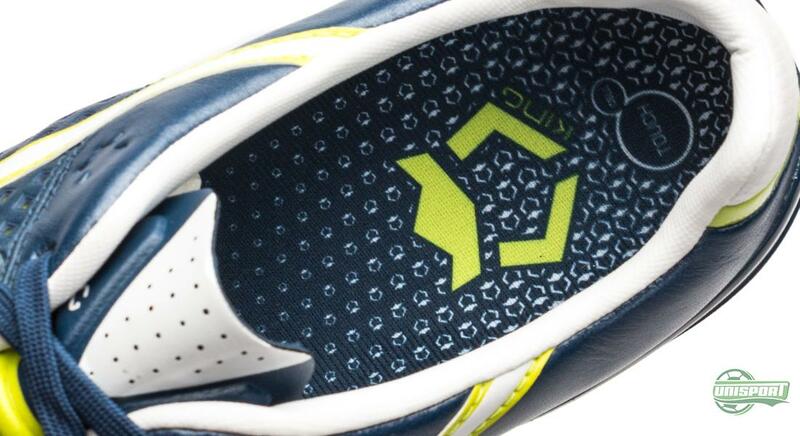 The concept builds around a special construction at the top of the lacing, where an extra row of laces has been added and runs down the side of the mid-foot. The idea is that the upper wraps itself around the foot even more, when the laces are tightened. This means you get a new and improved fit, which will lock in your foot and make sure you don’t slide around inside the boot. 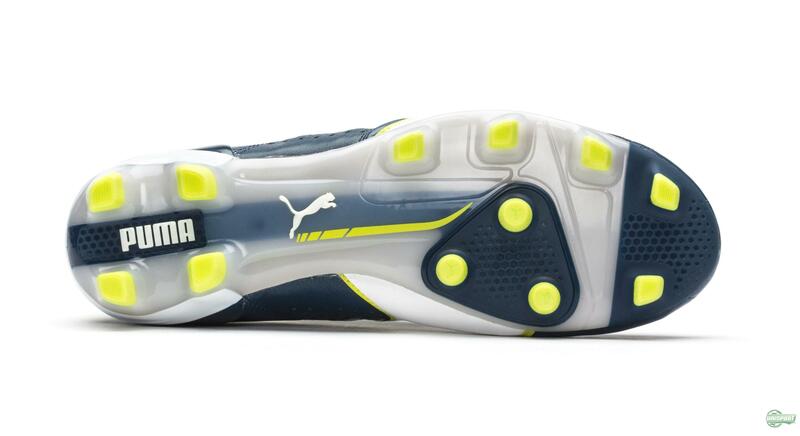 PUMA have used a number of lightweight materials for both the inlay sole and boot tongue to keep the weight low. 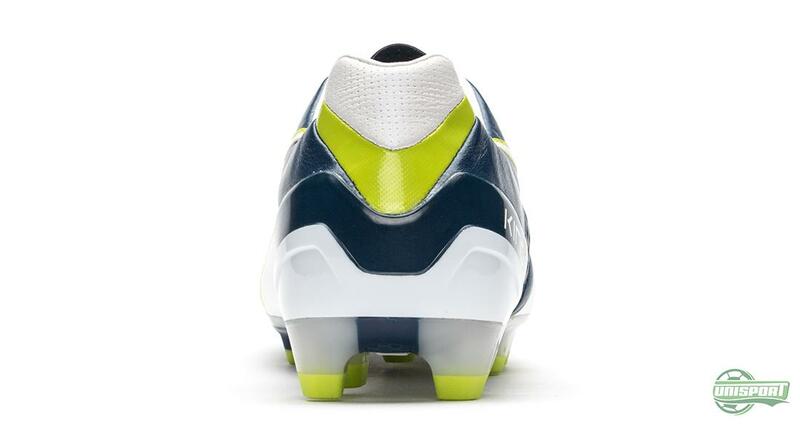 At the same time they have used PEBAX for the sole, which we know from the evoSPEED and that ensures good stability and durability. 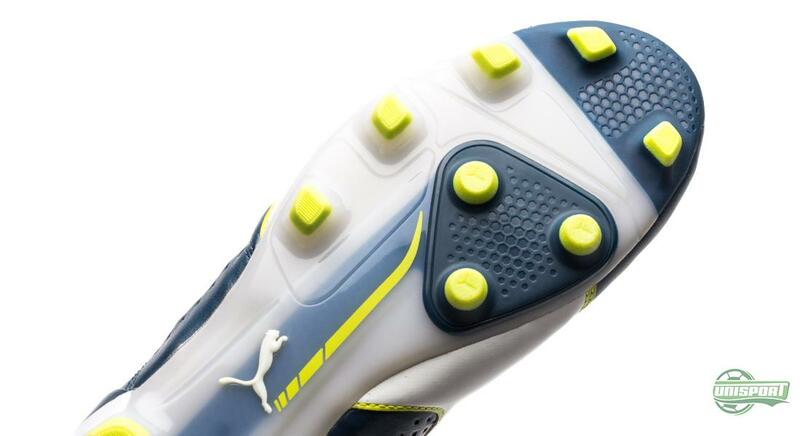 The stud-configuration is the same as the one we saw on the first reincarnation of the King and features a mixture of conical and square studs, to create a perfect balance between flexibility, grip and movability. Just because the silo is old that doesn’t mean it’s dusty. PUMA have made sure the newest generation is top tuned, so it can perform at the very highest level on par with all its competitors. What do you think about the updated King II? Do you love it, or is it past its time?